Genre: Compilation of varied Lexington artists, as well as many other Southern artists. With something as broad as this album – or any compilation album, for that matter – it becomes a very difficult thing to sum up and review. 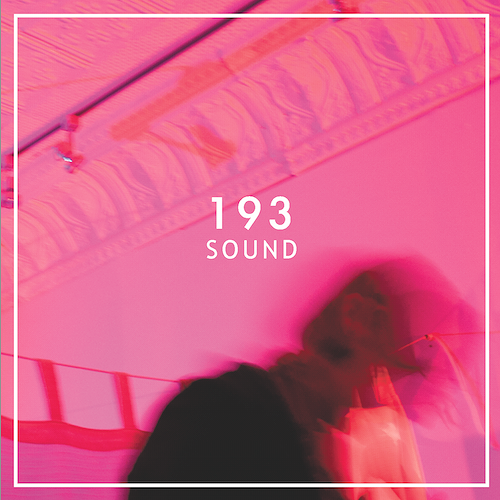 The album opens with an introduction from Silas House, stating “193 Sound is a collection of musical sounds: continuous, regular, and in this case, site-specific vibrations, that tell the story of our small space, Institute 193, in Lexington, Kentucky.” The compilation is just that – with the best music from several musicians within the Lexington musical community taking up equal parts of the record as musicians from elsewhere in the south. As someone with a growing knowledge of Lexington music, I found myself recognizing the recordings by Matt Duncan, Idiot Glee, Cross, and Warren Byrom and began to lose interest in the record initially. However, upon reaching some of the less familiar tracks – those by Lonnie Holley, Zeke Healy, Anna and Elizabeth, as well as an unfamiliar collaboration between Ben Sollee and Silas House – I started listening to the record a little differently. Sure, the album gives some special attention to the folks that Institute 193 know best, but in bringing in other important and talented musicians from the south, they force a very interesting and important realization. For all the artists that we hold so proudly in Lexington and Kentucky, there are dozens of other musicians, in dozens of other towns, with dozens of other followings scattered all around the Southern United States. This is a truly interesting release from Institute 193, and while I was initially expecting an album of live performances from their space, I found something just as appealing and perhaps even more important. The cover reminds me of Loveless, the music does not. For sure, haha. The music is pretty much the full gamut of genres (minus metal and hip-hop) but there’s a lot of great stuff there! When should I expect to see a blog post of yours? Soon, my friend. Very soon.